Real Estate allows you to find a destination, a place to simply, live. Seawolf Creative photographs residential and commercial properties for real estate firms, developers, architects, banks, homeowners & others. Based in Maine, the focus is waterfront residential, though I have experience with a broad range of projects including condominium buildings, planned neighborhoods, historic restorations, farm, ranch & timber land. I use advanced tools to capture a unique perspective while exposing the lifestyle of the subject property. Interior to exterior to aerial. The interior is the heart of the home, the brain of the business, the place where it all happens. Technology is pushing aerial imagery to new levels, take advantage of the new perspective. FULL SPECTRUM OF EXPERIENCE COVERING THE ENTIRE MARKET RANGE. specializING in unique and high-end properties. SEAWOLF CREATIVE WILL PHOTOGRAPH ANY PROPERTY, ANYWHERE. tailored professional services that can work with any budget, large or small. Seawolf Creative has helped clients successfully market over $100 million dollars of Maine real estate. DAIRY FARMS, FAMILY COMPOUNDS, CHICKEN BARNS, HUNTING CABINS, MARINAS & YACHT CLUBS, GAS & SERVICE STATIONS, PRIVATE ISLANDS, TIMBER PROPERTIES, RANCH LAND, MEDICAL OFFICES, EQUESTRIAN FACILITIEs, RESTAURANTS, AIRSTREAMS, SAILBOATS & MOTOR YACHTS, AVIATION HANGARS & AIRCRAFT, GIANT & TINY HOMES, PASSIVE & Net-Zero DESIGNs, LEED CERTIFIED PROPERTIES, DRIVE-IN, MOVIE & STAGE THEATERS, OLD SCHOOL HOUSES, Country Clubs & GolF courses, Vineyards & Wineries, HISTORIC HOMES & Factories, WAREHOUSE & INdustrial FACILITIES, GREENHOUSES & GARDEN CENTERS, Medical Marijuana operations, PROFESSIONAL OFFICES, and RETAIL LOCATIONS. Leverage unique professional photo and video content across multiple platforms. Create smart and informative content that leaves your audience asking for more. From a simple front elevation to stabilized HD video shot from a helicopter, we have the experience and the tools to get the shot. Secure a proper domain, explore hosting and content management options, and develop a landing page during construction. Create a custom email for yourself or your whole company. Design a site that serves a single purpose or many, and use organic SEO to help find an audience. Create cohesive branding across all platforms. 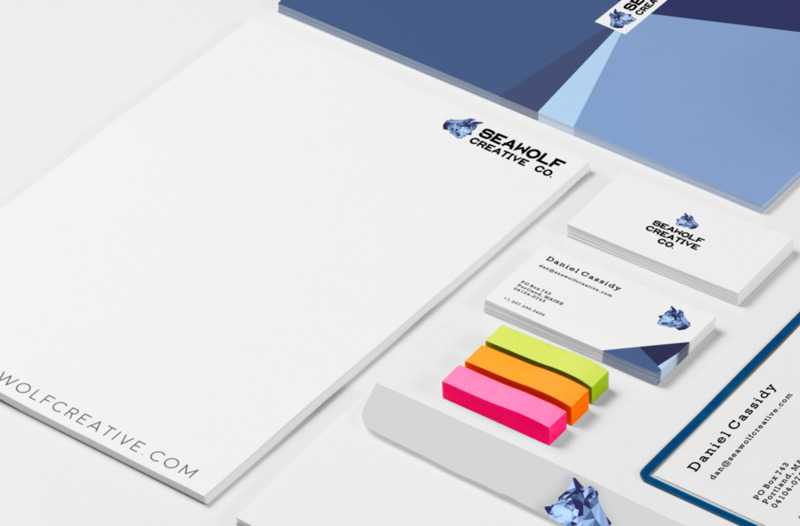 A comprehensive set of marketing documents from general correspondence stock to specialized invitations and business cards. Use PDFs and email templates that project your image while expressing your ideas. From a short promo on instagram, to a full on commercial production, produced by working with the best local, talented creative professionals. Showcase your property with a captivating video tour. Click the play button on the phone to see more.